When planning for either annual dinner or business events or wedding dinner etc, most people often struggle with door gifts ideas, since door gifts are intended for many attendees, it is hard to make a decision because everyone has a very individualized preferences. But how can we find something that will please everyone? Well, that comes back to what suits the occasion and will be useful yet presentable and of course, most importantly is to fit comfortably in your budget is the way to go. Power Bank is most probably the love of everyone. 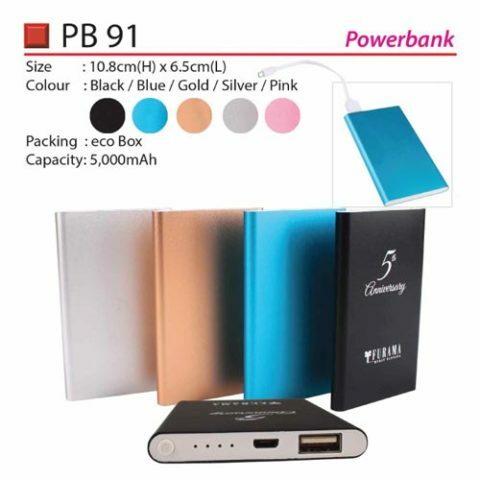 These day, almost 9 out of 10 people carry a power bank with them wherever they go because we really can’t live without our smartphone and this is definitely a good choice yet a budget premium door gift. A lunch jar is always the better choice if you’re looking for annual dinner door gifts. It is always best to give your valuable staffs with something useful and something they might use everyday and the best items would be those that made of stainless steel. Everyone needs them. 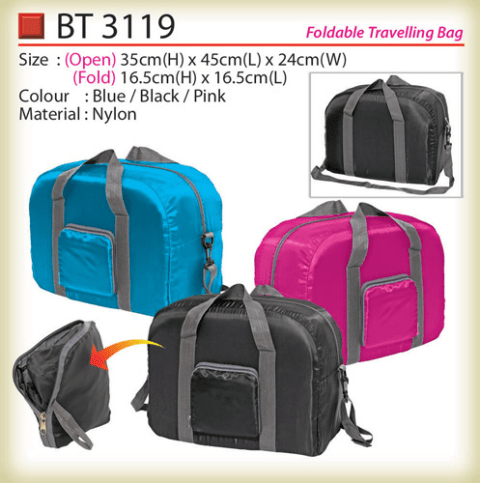 A specious little bag to put all your things together while you travel is something of a necessity in today’s mobile world. You can get them in many shapes, styles and designs. Another practical door gift for any event. How embarrassing to not be able to find your business card in a wallet when needed. A business card holder specially designed for this can offer your visitors a refreshing escape from such awkward situations. 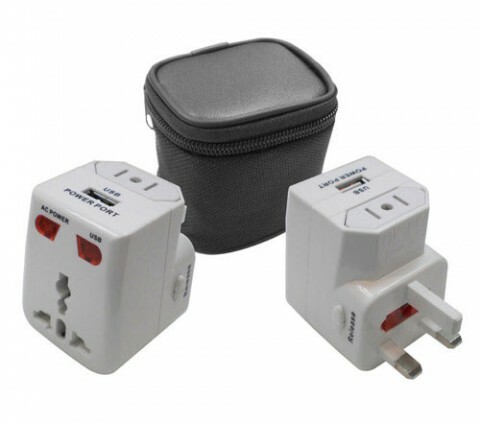 I have to admit, this is probably one of my favourite door gift, because as a traveler myself, I almost lost my travel adapter and the one with USB is definitely one of the best. 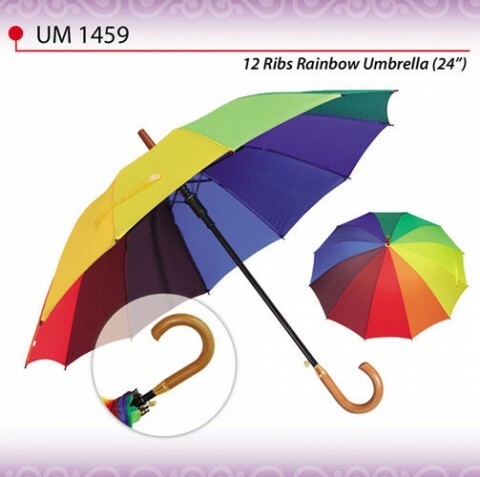 It might be a bit old school to have umbrella as a door gift but just think about it, will you ever say no to umbrella? NO. Because we need an umbrella at home, we need a spare one in car, and for working people, we sometimes need to spare one in office as well. 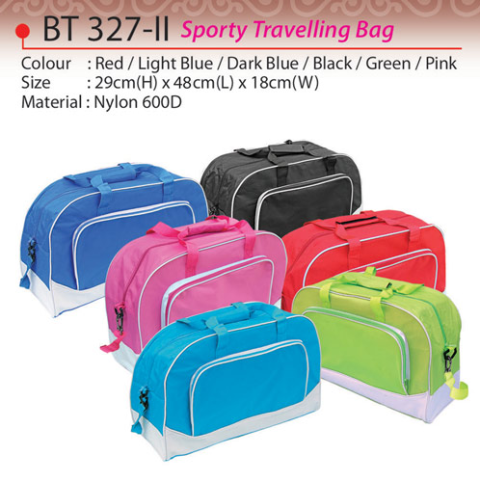 It’s the most useful and suitable for all age group and occasion. 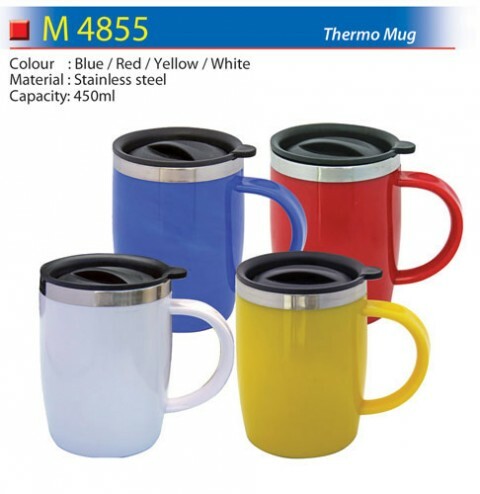 Drinkware has been the staple of gifts that are given to dinner goers at company’s annual dinner ever since the concept of annual dinner was created. Ok, it might sounds a bit exaggerated. But you do get the idea right? It is the most common door gift given at annual dinner. If you’re searching for business door gift ideas, a good starting point is sports equipment or apparel. Due to the increasingly hectic and desk-based employment market, sport door gifts are gaining popularity in business door gift arena. Sports-oriented gifts allow recipients to blow off steam and stress outside of the office, and be reminded of your kindness and consideration. 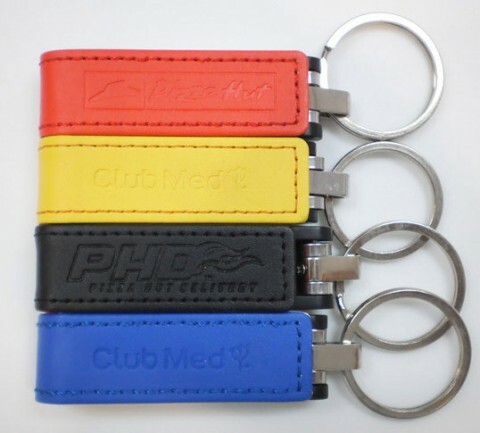 When you think about the usefulness of pen drive, you won’t have any doubt why this is one of the best door gifts, particularly at corporate events. 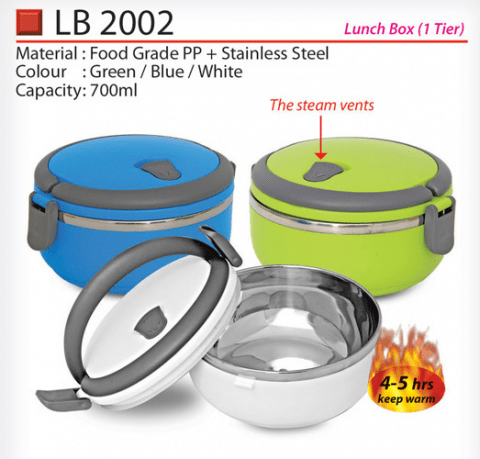 Be it work or home, it is used by most and will be a valuable gift for any event. Though a little expensive, it is certainly well worth it because who doesn’t need an extra pen drive right? To make your life easy, look for a premium gift supplier which can provide a one stop service and able to personalize the gift items with logo printing or customized design. 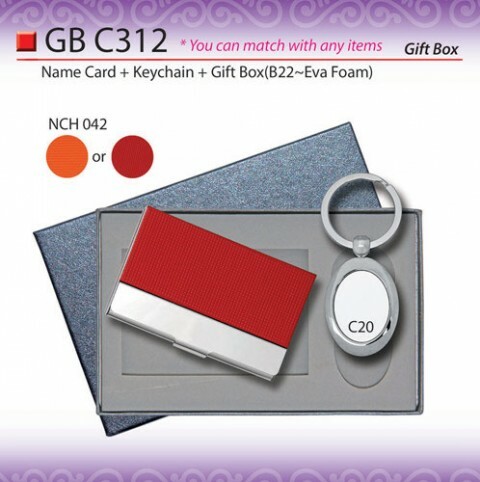 Well, I found this business door gifts supplier is a pretty good premium gift supplier which has almost everything you need as a business door gift. Visit http://www.yvmarketing.com.my and search for what you need for your upcoming events. Previous Post Nicsmann 1940s by Lewré in Genting Sky Avenue, coming soon!